Have a fear of dental work? 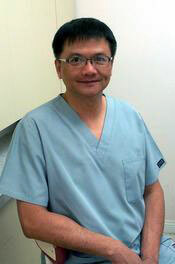 At Dr. Chiang’s office, the experience we provide will make you change what you think about visiting the dentist. Sedation dentistry primarily concerned with your comfort, anxiety, and well-being in regards to dental treatment and visits. Your sedation dentistry appointment is scheduled after an initial consultation. Our facility is experienced in using sedation to help patients manage their anxiety and receive essential treatments for their teeth. The sedation procedure at our office involves having an anesthesiologist provide general anesthesia and intravenous (IV) sedation. Our office does not accept fear or anxiety as a reason to delay dental care. 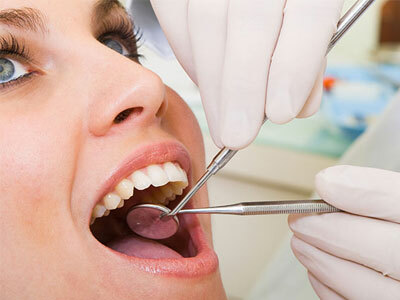 Our team ensures every patient individually receives the most pleasant, rewarding, and uncompromising dental experience. Your well-being and comfort is important to us, which is why we communicate frequently to understand how can provide the most convenient and stress-free experience for you. Regardless of what your individual concerns or needs are, you can place your trust in our approach and standards. Learn more about how sedation can work for you by calling our Upland office at (909) 920-9543 and scheduling an appointment. Dr. Eric Chiang has practiced cosmetic dentistry for over two decades and continues to take great care in maintaining the oral health of his patients. Please come in to our office or schedule an appointment online by calling us today!